Browse Corpus Christi Christmas Guide for more articles like this. Scuba Santa’s visits to the Texas State Aquarium have become a holiday tradition representative of the true spirit of the holidays in the Coastal Bend. 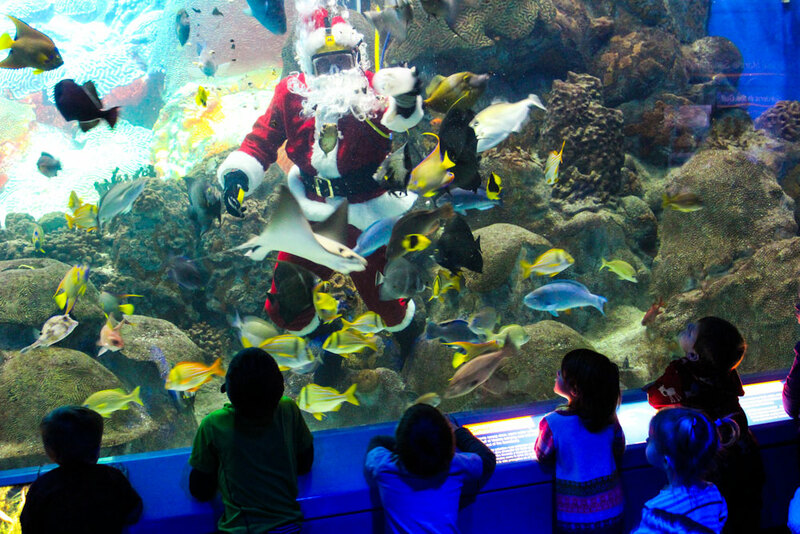 From Nov. 23 through Christmas Eve, Santa Claus dons his scuba gear along with his red suit and hat to fish the fish in some of the aquarium’s biggest tanks. Santa dives daily at 11 a.m. and 3 p.m. in the crystal-clear waters of the H-E-B Caribbean Sea exhibit, located in the new Caribbean Experience. Along with the underwater Santa, you'll see an array of colorful angelfish, butterflyfish, parrotfish and more. Aside from feeding the fish, Santa always takes time to wave to the kids and pose for selfies. Admission is $34.95 for ages 13-65. Senior, military and student admission is $32.95. 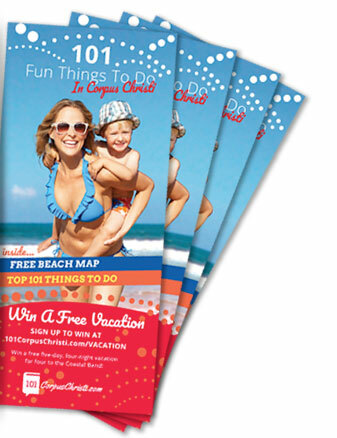 Children ages 3-12 get in for $24.95. Kids 2 and younger are always admitted for free as are aquarium members. Get a discount by buying your tickets online for a weekday visit: $29.95 for adults, seniors and military; $19.95 for children. This offer is only valid for visits Monday-Friday. Strollers and wheelchairs are available for rent. The aquarium is open 9 a.m.-5 p.m. Mondays-Saturdays and 10 a.m.-5 p.m. Sundays. It will be closed on Christmas Day. After all that diving and toy delivery, Santa certainly will need his rest!